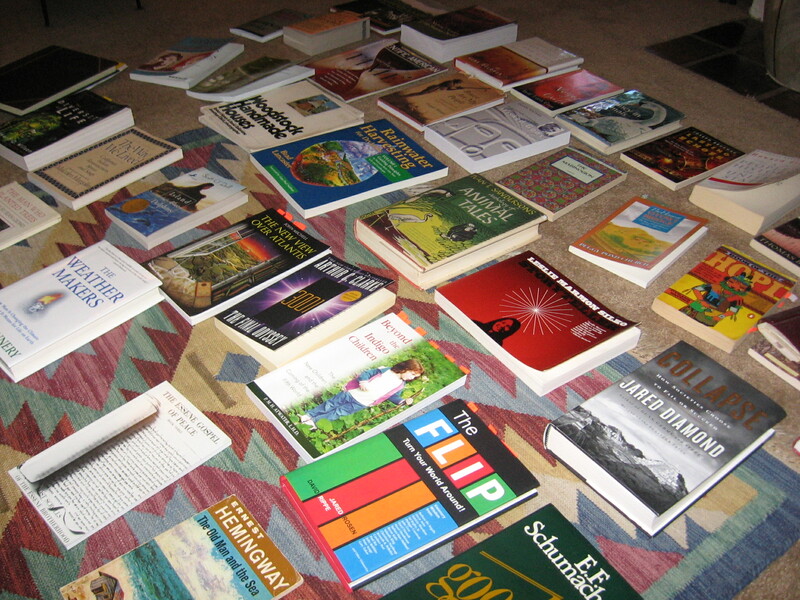 Books I read that informed first draft of Threshold. In terms of years spent writing as a principle activity, I am a relatively new writer. In 2003 I decided to leave working full time to begin a life as an independent businesswoman. This gave me time to write with more purpose. Up until then, I had written memoir and nonfiction pieces, attended a few writing workshops, but had not truly found my purpose nor honed a writing life. When I made the Big Transition from working for an institution to working for myself, I had been serving the Desert Museum in Tucson as the Director of Education. This was a great privilege for me–one that brought me close to many experts and passionate defenders of the biodiversity and cultural diversity of desert communities. At the same time, scientists were reporting increasingly disturbing forecasts about climate changes on global scale. The Tucson and Phoenix metro areas were also reexamining their water management plans. Working for myself gave me more uninterrupted time to read and to plan a book. Threshold was first drafted at the Frank Waters Foundation in 2006 after I was offered an 8-week writer’s residency. 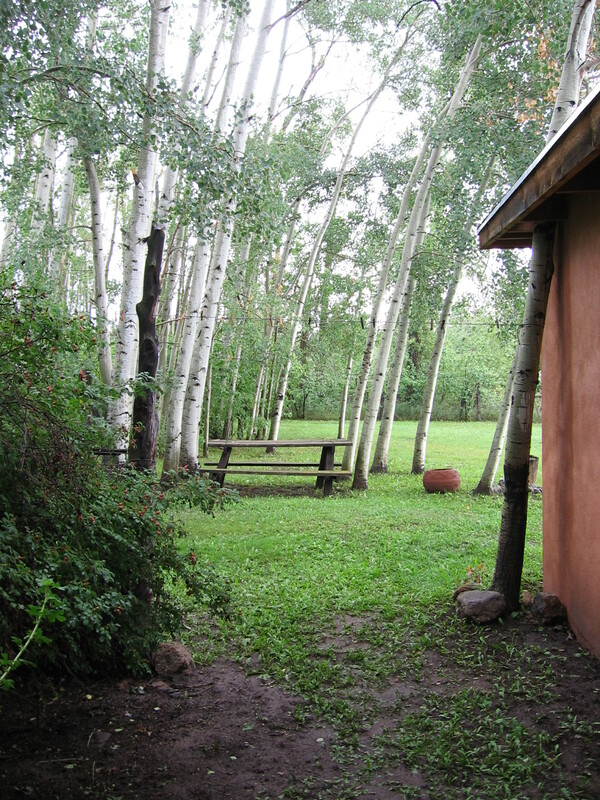 The little adobe artist’s cabin on the Frank Water’s property sits at the base of the Sangre de Cristo mountains. Frank Waters’ spirit pervades the property. He is considered the grandfather of the Southwestern novel, writing and publishing fiction and nonfiction works from the late 30s to the 80s. All his books are still in print, a fact that proves the relevance of his thoughts and writing. As I wrote my story, I felt Frank’s spirit about. Armed with an outline for a plot that spanned three novels stretching to 2100, I drafted a speculative fiction novel with an enormous cast of characters. I left the mountains with a 400-page manuscript. This was an impossible task for a new writer of fiction. But, sometimes ignorance allows a creative mind to accomplish more than expected. Shhh: my book is about . . . 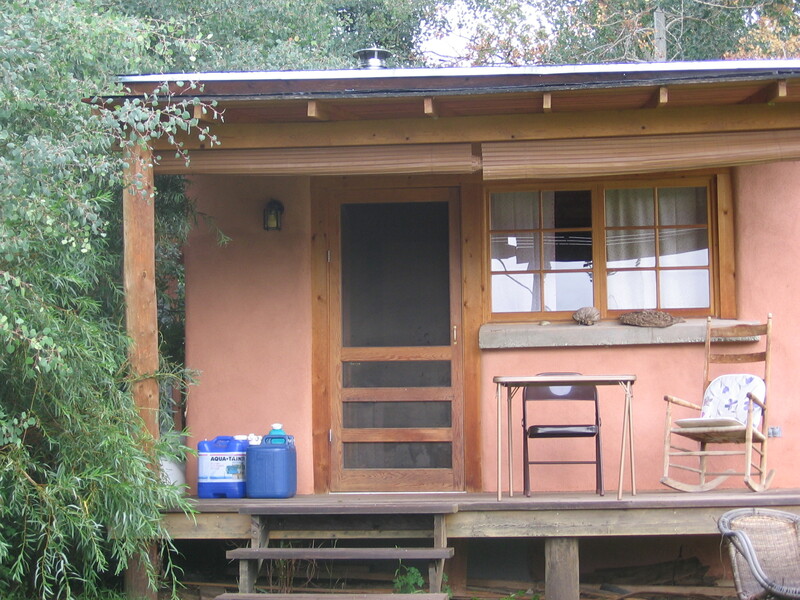 I loved seeing a photo of the foundation’s cabin and reading of its influence of “place.” The photo brings it all to life. I look forward to reading the continuation and the publication of Threshold.